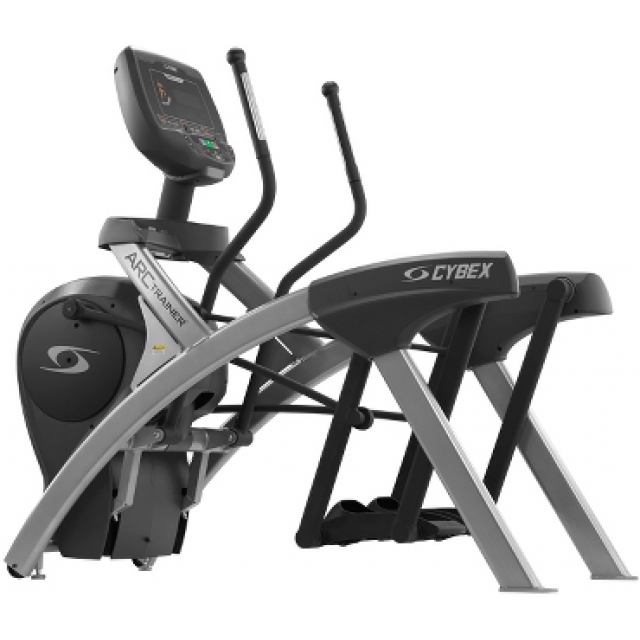 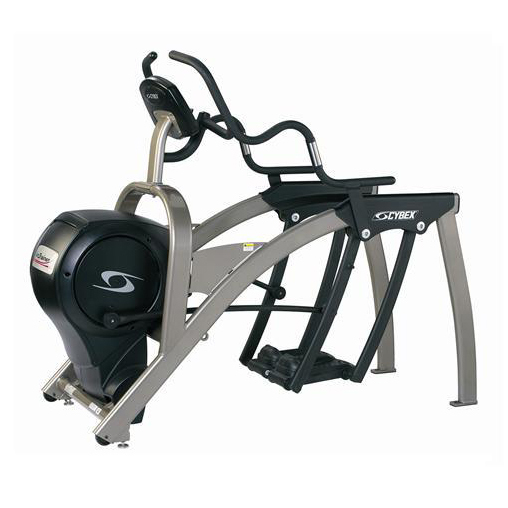 Save up to 75% on Used Cybex Treadmills! 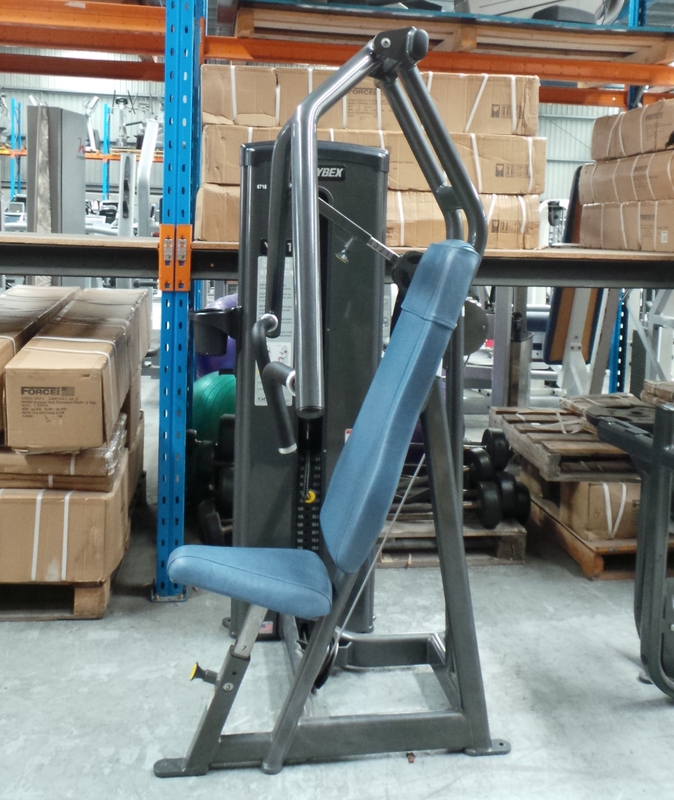 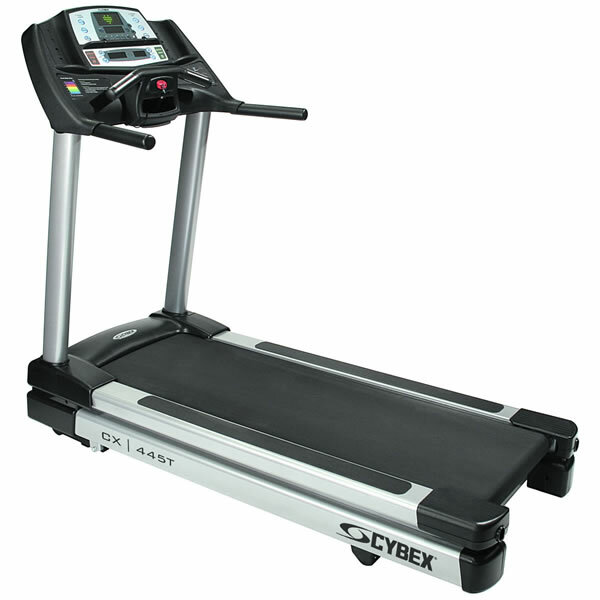 We have used Cybex treadmills for sale that have been reconditioned to perform like new. 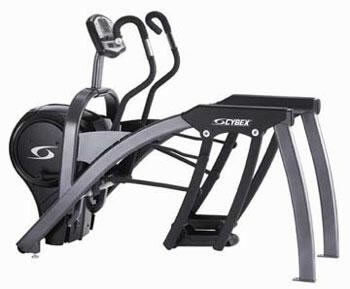 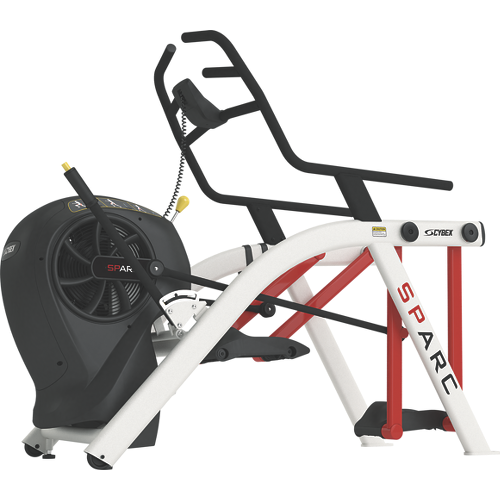 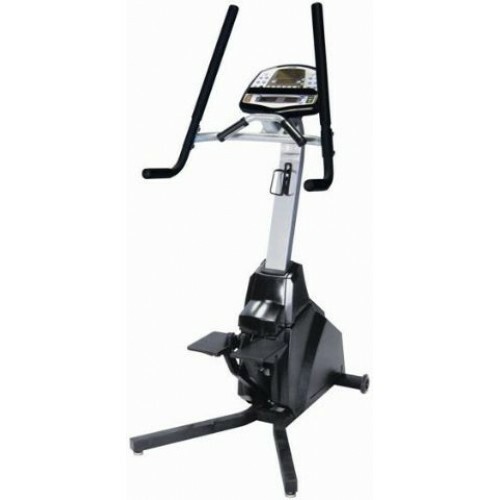 The prices of the Cybex treadmill range we have in stock are much less than brand new, and come with a one year warranty. 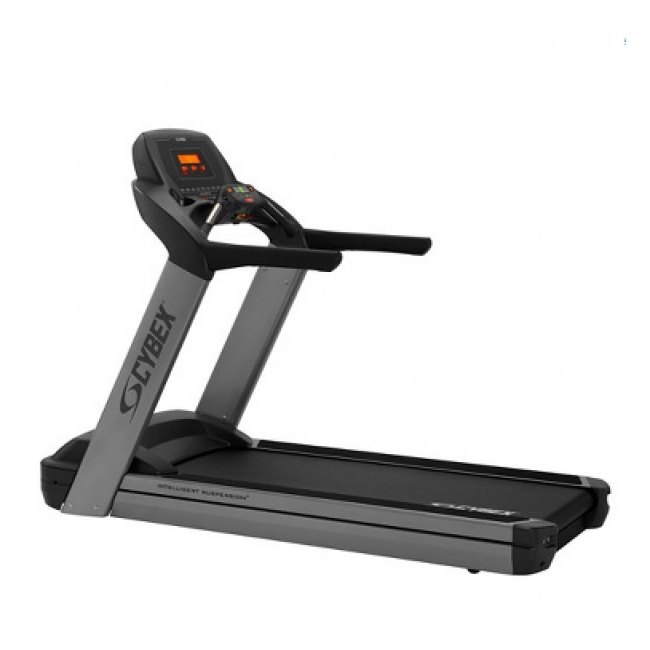 If there is any particular type of treadmill that you are looking for and can’t find it here, give us a call and we may be able to help you find a cheap treadmill that suits your needs. 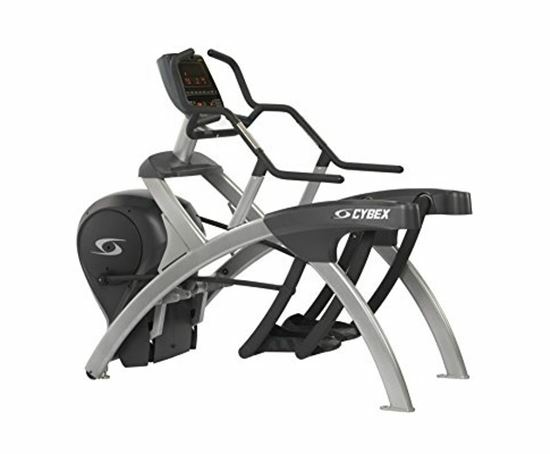 You can view our range of Cybex treadmills below.